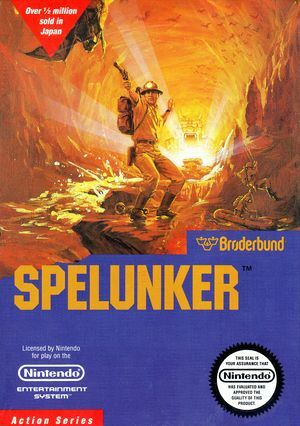 In Spelunker wander through miles of uncharted caves in search of the legendary underground pyramid and its vast treasures. To complete your adventure, you will swing from ropes and ladders, run across unstable terrain and down ravines, operate elevators, mining carts and rafts. 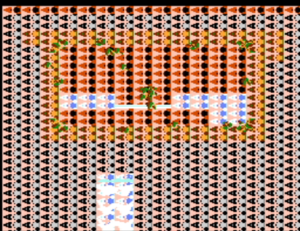 You will collect keys, bombs, flares, jewels, sacks of gold coins and other valuable items as you navigate the hazardous terrain. The graph below charts the compatibility with Spelunker since Dolphin's 2.0 release, listing revisions only where a compatibility change occurred. This page was last edited on 6 January 2018, at 11:29.